These days, we tweet what we eat, post Vine videos, and creep incessantly via Facebook and Instagram. Technology allows us to be voyeurs into each other’s lives. But, what do we really know about those we friend, befriend and defriend? There’s an old adage that we don’t really know what another is going through until we’ve walked in his or her moccasins. In truth, despite the bravado some hide behind on social media, many of us are struggling with challenges: Money woes, health problems, relationship issues, career crises’. When we care to look a little closer, many are facing daunting, and sometimes, overwhelming, problems. 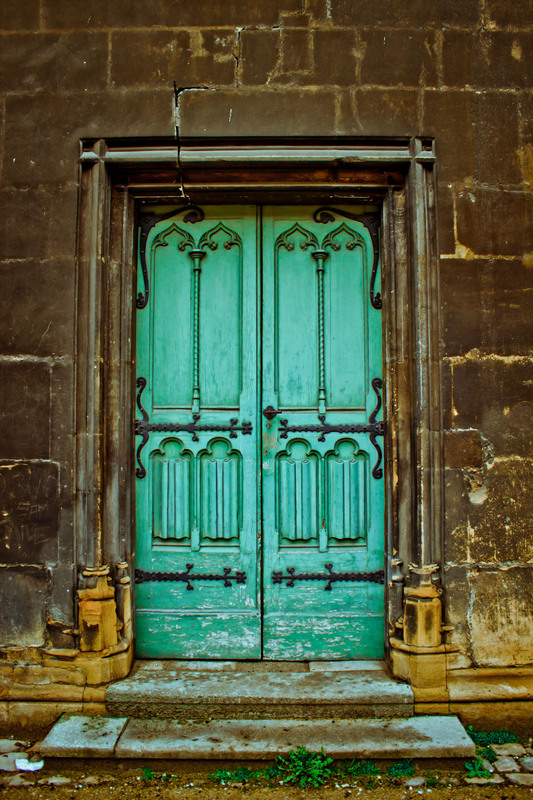 Welcome to Behind the Door — a glimpse into my madcap, marvelous and sometimes, maddening world. I am a former print and broadcast reporter, and writing helps me order the chaos of my life. A gypsy by nature, I’m currently tethered in suburbia as primary caregiver for my mom, who suffers from a myriad of health issues, including Alzheimer’s Disease. I’ve found that sharing stories is not only cathartic for me, but has sometimes been helpful for others as well. My musings are an attempt to document our travels as my family traverses the rocky path of caring for a loved one with this dreadful disease. It is my hope that this blog may help others who are also members of this not-so-elite club. I hope this blog serves as a place to share in a meaningful, thoughtful or humorous way. It is my hope that, through this blog, we can encourage and inspire each other. Let’s journey Behind the Door, sit down and chat for a bit. The mat is out, the kettle’s on, and I am very glad you’re here! Welcome to Behind the Door. I will truly enjoy reading and sharing. This sounds like a wonderful idea for you and many others. Thank you for the support! And so happy to reconnect. I’m ready! Bring on your rantings, ravings, and musings! You, too, love! We probs have plenty to rant about! You look happy and beautiful and I am thrilled for you! I love the way you turn a phrase, Barrie. This should be a great outlet for you! You are a talented wordsmith conveying your heart so well. I look forward to experiencing your journey with you through this blog. Thank you, Diana. I know we all have had hardships in our lives. I think just need to support each other. Thank you for reading. I really appreciate you! It can be hard to let others see our vulnerablilities. Thank you for sharing your journey with us. Thank you, Ashley, for allowing me to share. I used to enjoy telling other people’s stories. It’s a little harder, a little more “naked’ to tell my own. Appreciate the support! Thank you, dear Tany! You are a sweetheart and I really appreciate the support. So happy you are doiing this! I look forward to reading them all! Thank you for reading, Penny! Thank you, Julie, for your love and support. Appreciate it! Like so many others, I look forward to reading every word of your blog!! You certainly do have a way with words, and your poignant stories caught my attention from your very first Facebook post. It is an honor to be included on this journey of yours, and I certainly intend to fully support you any way I can! Hugs and love to you, dear friend! Mark, I am honored with your words — and your support. Thank you for reading and for your friendship. It means a lot and I appreciate you very much! Thank you for your support Renee! Appreciate it. I’m honored to be included in your blog. Sad times, happy times and many in-between. Having lost dear ones, seems like yesterday, but really awhile ago, any time you need my shoulders, just show up at the door…………you are always welcome, no invitation necessary. Be strong dearest friend. Thanks so much, Jackie! Very much appreciate your support and friendship. Thank you for sharing snippets of your personal journey with us. You are such an incredibly gifted writer and I hope someday I have the pleasure of reading a book written by you! You have a way of bringing words on a page to life. I am very honored and grateful to be your friend. God bless you and your wonderful family. Thank you, James. Appreciate your support and your friendship. Writing is therapy for me, and I miss it greatly. Unfortunately, COLA notes don’t suffice in satisfying my creative muse! ha!